At Aspect Window Styling we specialise in making windows look spectacular! Based in the heart of Bath, we offer a full design, measuring and fitting service. We have a highly experienced team who have the knowledge and insight to provide our customers with impartial product advice and design ideas to suit their particular space. Our showroom is also full of beautiful displays and product samples to browse through so you can make the perfect choice. Our expert fitting team is renowned for their attention to detail and will accommodate all of your fitting needs. 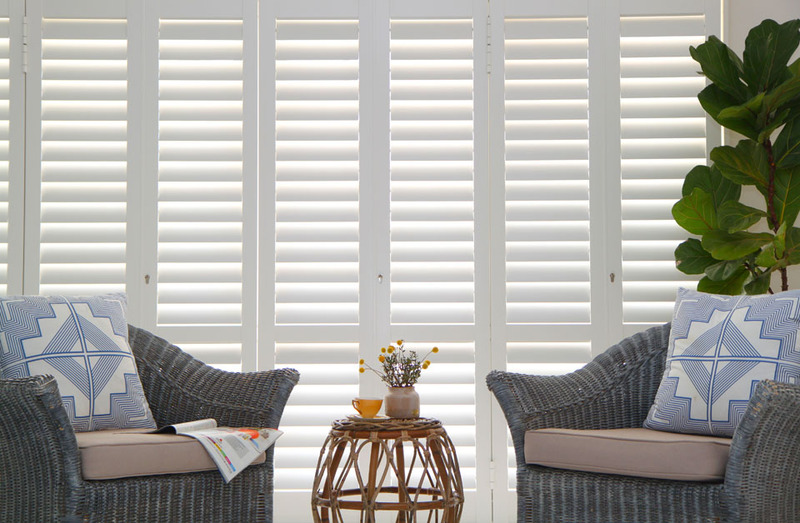 Our knowledge and expertise have also received recognition in the industry including becoming both a Luxaflex blinds Gallery Dealer and S-Craft shutter Master Partner as well as supplier of the prestigious Silent Gliss blinds and tracks. Please enjoy our website and do not hesitate to contact us with any queries regarding your window styling. Inspired by commercial architects and a plethora of glossy home style magazines, window styling is now an essential facet of making homes and offices look their best. 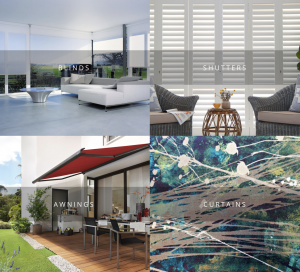 Aspect Window Styling have assembled a highly experienced team who have the knowledge and insight to provide our customers with impartial product advice and appropriate ideas to suit their particular space. Our fitting team are also renowned for their attention to detail and play an essential role in our service offering.